Good, fresh, clean. Obicà Mozzarella Bar Ristorante is inspired by traditional Italian ingredients and recipes, paired with seasonal local organic produce, and presented in a contemporary style. 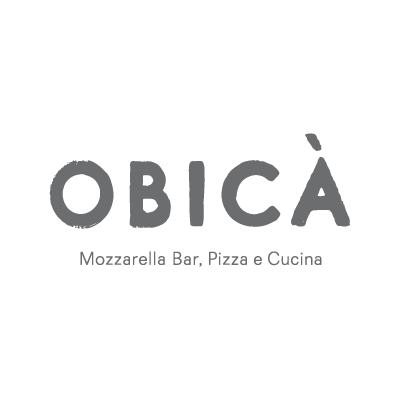 Obicà also features an extensive wine and cocktail list.